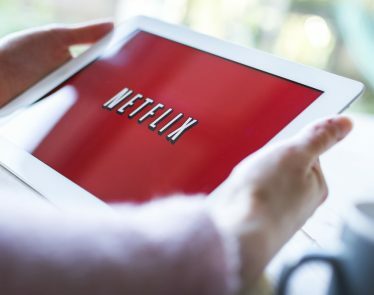 It has been announced that Netflix, an immensely popular streaming service, will reward its current CEO, Reed Hastings, with more stock options in 2018. 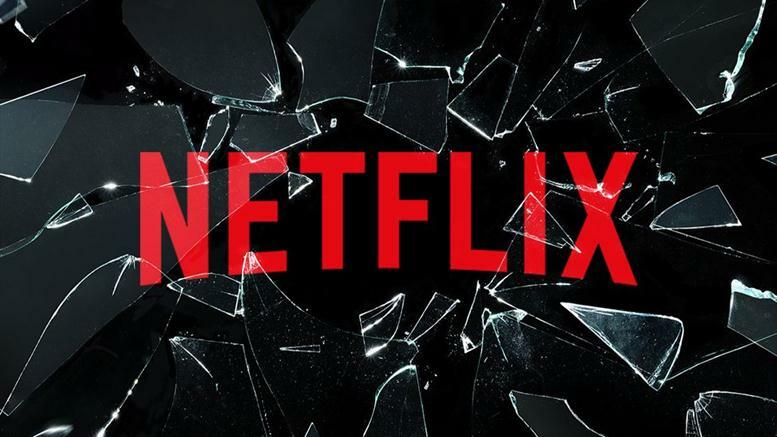 There was a public filing issued yesterday in which it was stated that Reed, who co-founded Netflix (NASDAQ:NFLX), will be showered with $28.7M worth of stock options next year. All of this is on top of his current base salary, which comes to $700,000. Public filings have illustrated that Hastings has witnessed a marginal drop in his annual salary over the course of the past few years, but that will all change in the forthcoming year. 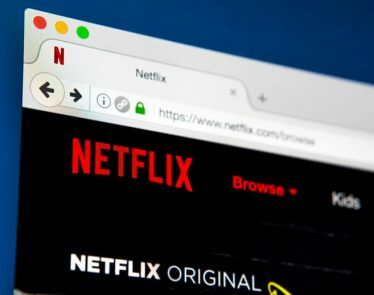 Both Netflix and Hastings have had quite the year, with Hastings entering the Forbes 400 list of the richest Americans in 2017. 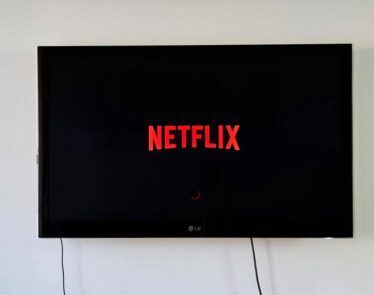 Meanwhile, his company has had a reasonably good year, despite dropping for roughly a week after it was disclosed in Walt Disney’s (NYSE:DIS) earnings report that it would be removing its movies from the streaming service come 2018. 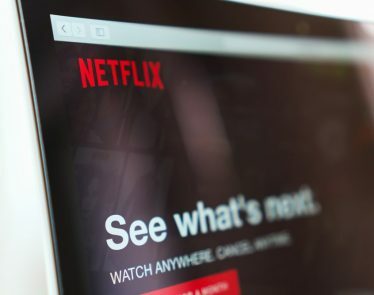 That said, it seems like both Hastings and Netflix will continue on a positive path in 2018, with Hastings receiving more stock options, and Netflix planning to spend roughly $8B on programming. 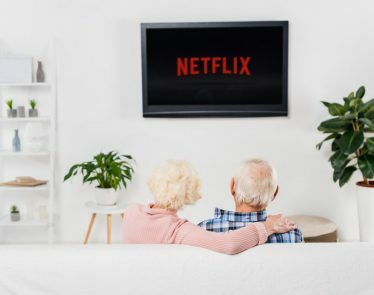 For those who don’t know, Hastings founded Netflix in the late 90’s, back when it was just a DVD-delivery company, but it has been so successful that it has become a powerhouse in our generation – and I for one am thankful for that. What would this generation do without binge-watching? I’m not sure even I want to know the answer to that. While Hastings already extremely wealthy – that’s a given considering he’s obtained the 359th spot on the Forbes 400 list – I’m sure he will still be very thankful for the stock options he will receive come January, as stock options allow an individual to purchase or sell company shares at a price that has already been determined. As of this writing, Netflix is trading down 0.39%. Sony Rumored to Re-launch Aibo & Tap AI: A Gamechanger? Spotify Being Sued for $1.6 Billion Over Song Licensing – What is this Doing to the Market? 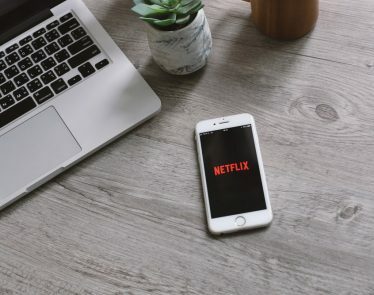 Netflix subscription prices have increased for US viewers. 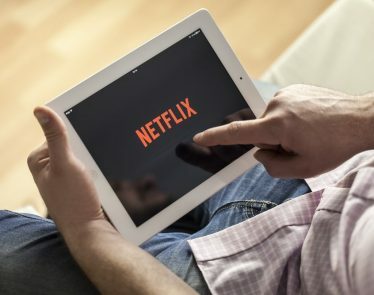 The company is implementing its new strategy in which it invests more money into original content in order to beat out the competition. 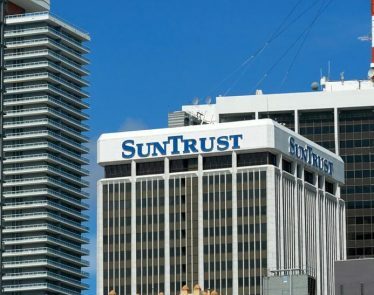 Two days ago, SunTrust analysts cut the NFLX stock price from $410 to $355. 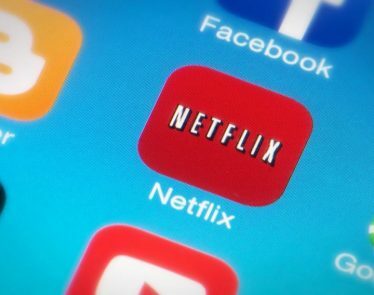 That decision caused shares of Netflix (NASDAQ:NFLX) to plunge. But two days later, things turned around for the streaming platform.